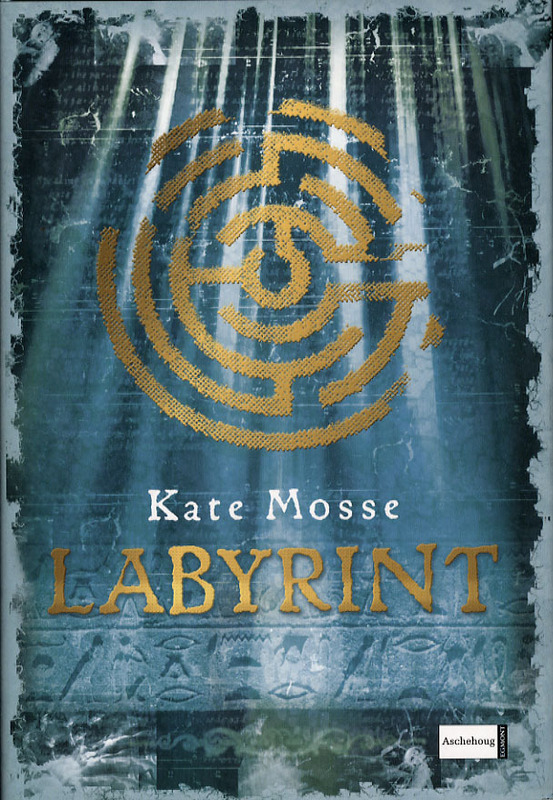 This weekend I’ve been through “Labyrinth” by Kate Mosse and “People of the Book” by Geraldine Brooks. 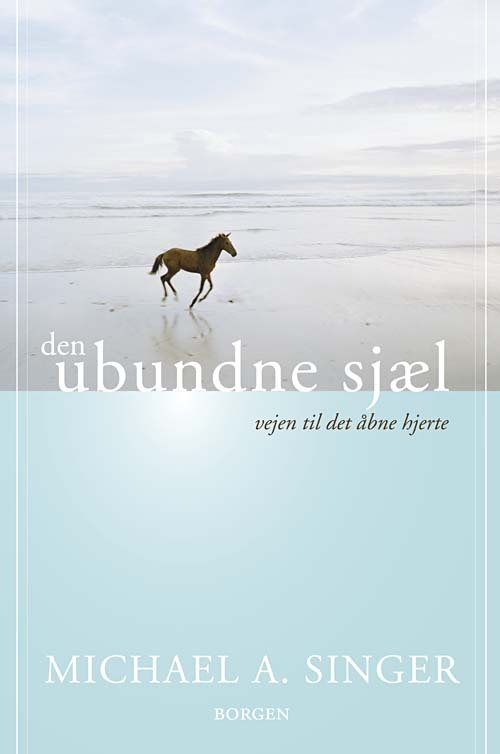 On the table are “Of Marriageable Age” by Sharon Maas, an equally brick thick book by a Danish author and “The untethered soul” by Michael Singer (so, it had a horse on it…). 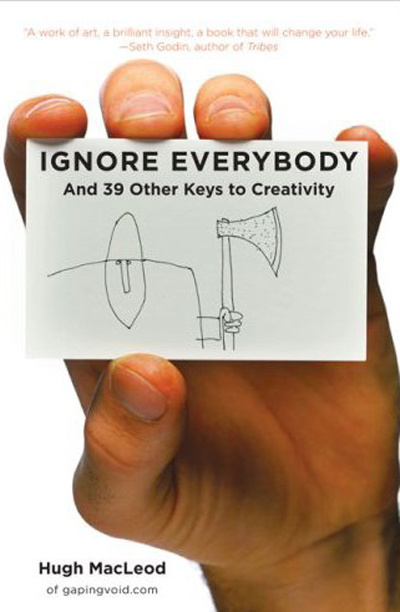 I may have another browse thorugh Hugh MacLeod’s “Ignore everybody And 39 other keys to Creativity“. 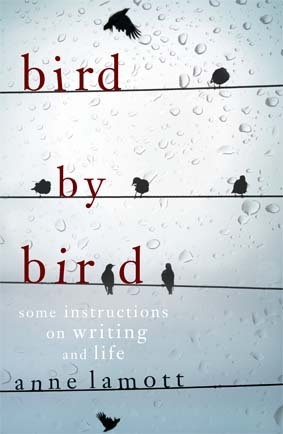 On order from the library are Kate Mosse “Sepulchre“, Felix Palma “The Map of the Sky” and Anne Lamott “Bird by Bird“. I hope that will be enough to see me through to the other side! Pause fra mine hjemmelavede skitsebøger og pause til at læse. Trænger nogen gange til at bare stene og lade verden gå sin egen gang uden mig… Ikke af lyst, for jeg vil egentlig hellere fortsætte med mine projekter, men kroppen tager over og bestemmer noget andet. 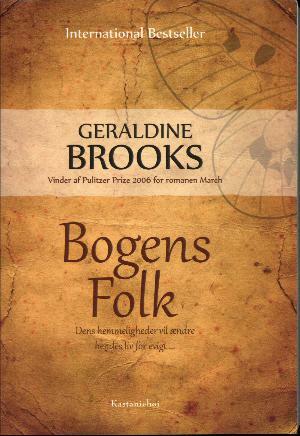 Her op til og i weekenden har jeg læst “Labyrint” af Kate Mosse og “Bogens folk” af Geraldine Brooks. 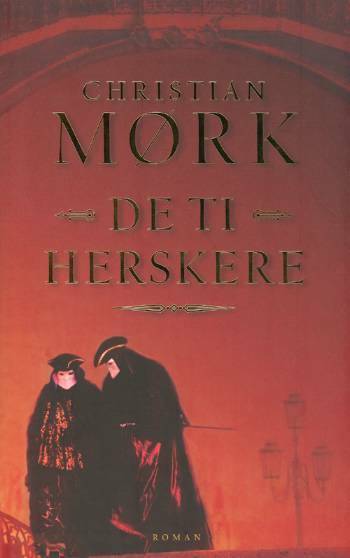 Nu venter “De ti herskere” af Christian Mørk, “I giftefærdig alder” af Sharon Moss samt “den ubundne sjæl” af Michael Singer og på biblioteket er bestilt “Sepulchre” af Kate Mosse, “The Map of the Sky” (den er vist ikke oversat endnu, men “Tidskortet” er) af Felix Palma og “Bird by Bird” af Anne Lamott. Så håber jeg at jeg har nok til jeg igen dukker frem af tågen! 😉 Jeg skal jo i gang med at lege med mine nye pastelkridt som jeg købte i går, dels fordi jeg ikke kunne få de sprayflasker jeg gik efter (som man bl.a. kan bruge med skabeloner til at lave art journaling baggrunde), dels fordi jeg har fundet ud af at akrylmaling ikke duer i bøger, siderne klistrer sammen, og mine fine dyre tusser tegner ikke så godt ovenpå gesso. Doh. Jeg havde kun testet dem ovenpå, ja akrylmaling!! Jeg har et spørgsmål til de danskere som evt. læser: vokspapir, hvor finder man det? 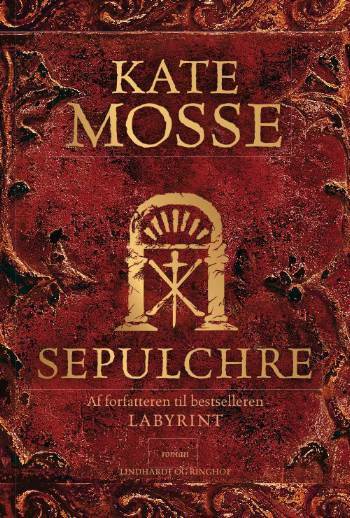 Det skal være mere vokset end bagepapir, altså så man kan bruge det som mellemlæg ved sider som ikke er helt knastørre uden at det hænger i.
Q – I too have days when all I want to do is read – and I never know when that mood will hit. I’ll have to click on each book link to read a summary of the books you’ve listed. My pure acrylic pages are very plasticky and have to be peeled away from each other every time I open, not so with the ones mixed with gesso. Those old book pages are not suited for watercolours without gesso, they disolve and leak through, but I’ve used up my primer and they were sold out, so I needed more options. I’ll collage the sticky pages I guess! Q – Oh, Now that you described it, I know that plastic acrylic feel! I’m not really an artist, so I get the cheap matte stuff. 😎 Thanks for the tip on gesso. With Wreck This Journal I don’t care if the paint bleeds through. Want to try a “real” mixed media journal and need to remember this. Probably a real journal has better paper than a 30 yo cheap novel from the attic. Q – I have a couple of old books lined up to alter. For those of you already dong that, I really like the look! I love People of the Book. A tough read but a really good one. Og sikke en list du er i gang med- inspirerende udvalg. I love what people are doing with inks, so vibrant, almost like stained glass. The spray bottles I was after were among other things intended for that, but they don’t have ink at that shop (nor the misters), so I’ll wait until I can place a bigger order of stuff to save a bit on postage. A ticket to the city and a proper art store costs more though – and I’d probably go berserk in one of those…..
Oh yes, I have those days too. sometimes it’s necessary, I think – like a recharge. But I wonder if this is related to the comment you left on my post? 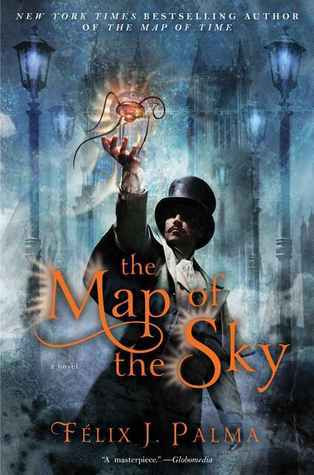 I don’t have all the answers, but I have a few tricks which work for me, so I’m going to write about them soon. Maybe you’ll find something which helps. I have read and enjoyed every book you list – hope you enjoy them too. Re: acrylic paint sticking- craft paint – the cheap matt stuff is the best to use in books, otherwise you can mix gouache with acrylic matt medium to make your own matt paint. To deal with thepages you already have, a coat of clear gesso will take care of it, or you could try one or two coats of matt medium, that might do the trick. 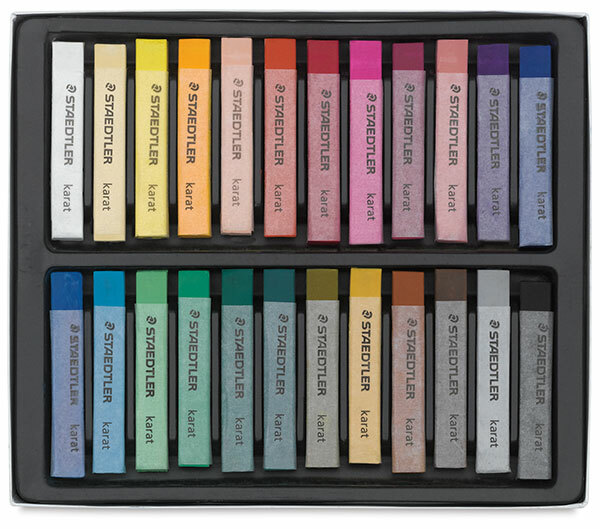 I think I’ve seen the craft paints that you refer to, they may have more chalk in them like the gesso, making them more porous and less sticky? I was just going with what I had, since part of the project was being allowed to play without worrying about cost, but I can see that I at least have to find the right type of gesso again to make things work. So, I actually managed to paint a very ugly sunflower today 😉 NOT showing. House now stinks of fixative just before bedtime, I’m not too popular! Well, if you have any other suggestions, I’m always on the lookout! Not much for modern murder plots though, too nasty for me, I’ve decided I don’t need to cultivate that kind of images in my head.